I first met Avery where I have met many of my friends – at a horse show. She was the photographer taking awesome shots of my daughter and her horse. I know how hard it is to make a start at farming. I couldn’t even imagine how much harder it would be without farming with family. Have a read of Avery’s food story! Check out her Take Aim Photography on her FaceBook page here. My husband and I have a small mixed farm in the Nipawin area. 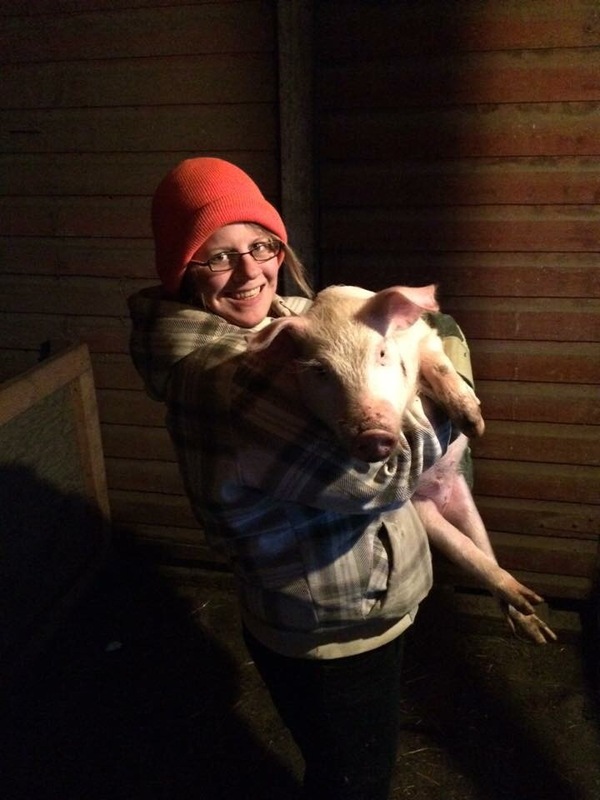 We started seriously farming about three years ago by baling hay and straw, and raising pigs. As the years have progressed, we have added both forage acres and animals – beef cattle, turkeys, butcher chickens, and laying hens. What originally started as a way to feed our own family has grown into feeding other people’s families as well. Our goal from the beginning has been to raise quality products. 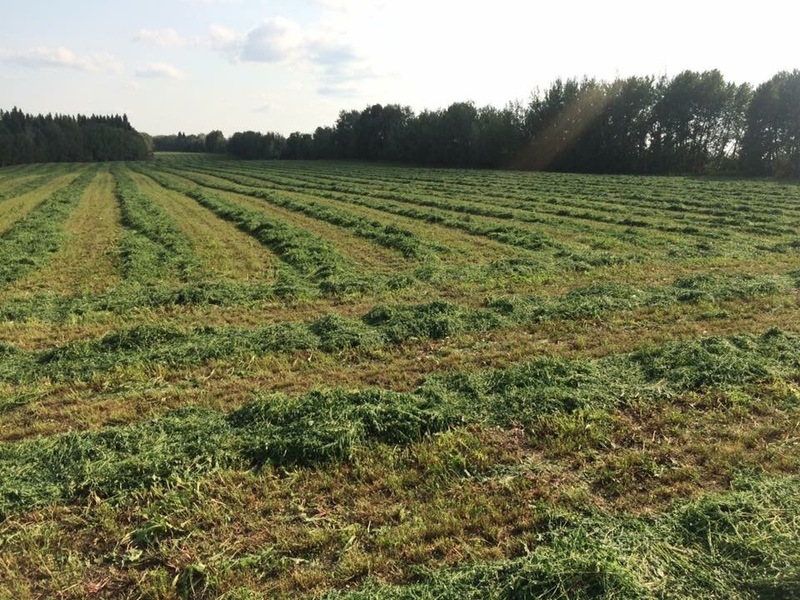 We want clients to feel comfortable knowing that they are purchasing healthy animals and fresh forages. If we wouldn’t put it on our own table (or feed it to our own animals), then we won’t sell it! While starting a farm from scratch has had its share of challenges, it has most definitely been rewarding. We have had the opportunity to cultivate relationships with clients, and meet many new people. Connecting with fellow farmers has allowed us to exchange ideas and discuss the challenges facing the agriculture industry. But the best part of farming has been the lifestyle – being able to farm together, and having a great place to raise our family!